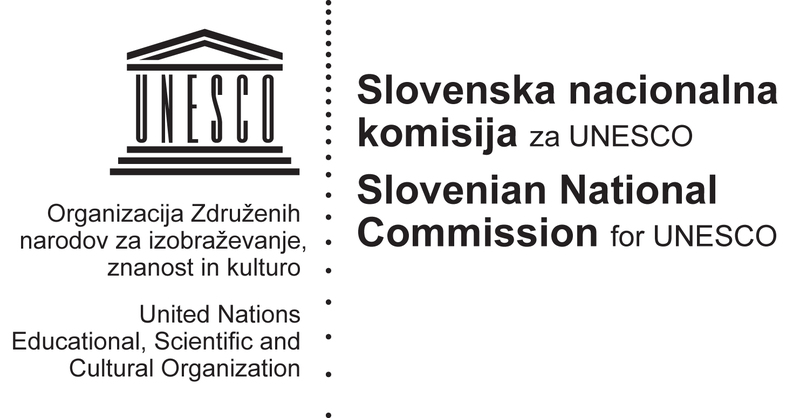 The Chair will be established at the Jožef Stefan Institute in Slovenia (JSI), the leading national research institute. The Jožef Stefan Institute in general, and Mitja Jermol in particular, is a leader in providing global network of partners collaborating on video based Open Educational Resources (OER) via the free and open, premium service VideoLectures.Net. This includes Knowledge 4 All Foundation Ltd. (K4A), Opencast Community (developing the Opencast Matterhorn suite), Open Education consortium (former OCWC) and UNESCO itself, together with a selection of a number of top ranked research institutions involved in European FP7 research projects like transLectures, MediaMixer, Xlike, Xlime based on institutions consortiums. A special focus will be placed particularly (but not limited to) developing countries and disadvantaged communities. A link with the UNESCO OER Chair initiative in the Netherlands will be created in order to optimize efforts under all UNESCO OER Chairs. Departments concerned: The Artificial Intelligence Laboratory at Jožef Stefan Institute, which has created the VideoLectures.Net repository and is concerned mainly with research and development in information technologies with an emphasis on artificial intelligence. Associated Centre for Knowledge Transfer in Information Technologies at Jožef Stefan Institute, which is powering the VideoLectures.Net repository and performs educational, promotional and infrastructural activities and provides direct exchange of information and experience between researchers and the users of their research results. By partnering and active engagement in the different European research projects the Lab and Centre successfully extended its activities into the cutting edge and state-of-the-art research with considerable success in receiving European research grants in FP5, FP6 and FP7. The project would be run by the AI Lab and Center respectively.